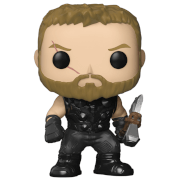 The latest Funko release comes from the 19th film in the Marvel Cinematic Universe - MARVEL AVENGERS: INFINITY WAR! 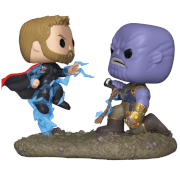 The one we have all been waiting for! 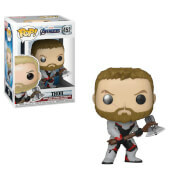 This Thor Dorbz Vinyl Figure measures approximately 3-inches tall and comes packaged in a window display box.